How about mockups license? 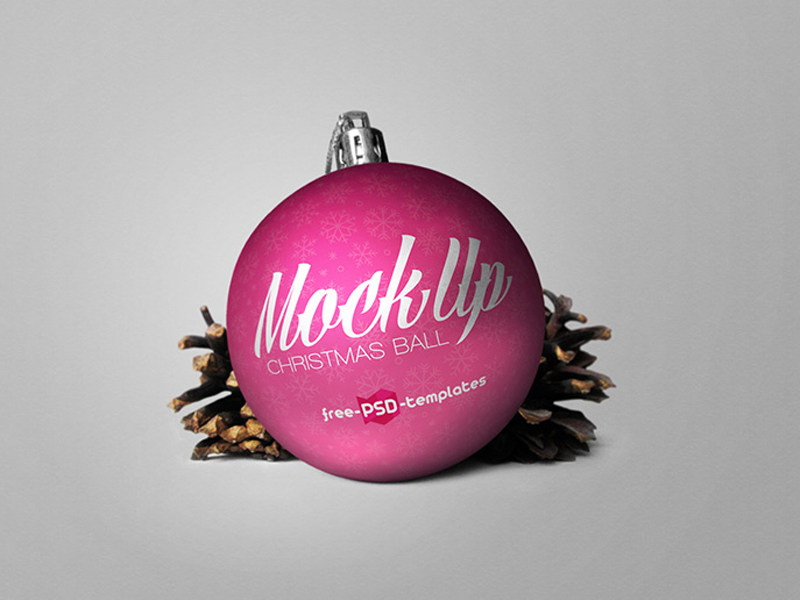 => All mockups from us under Free license, for author who submitted to our website. We do not own any files, just redirect promo content to author download link.